When you navigate to a new page in a web browser, the previous page you had open is usually discarded from your computer's memory. There might be cached images and other data left over, but if you press back, your browser has to load most of the page again. 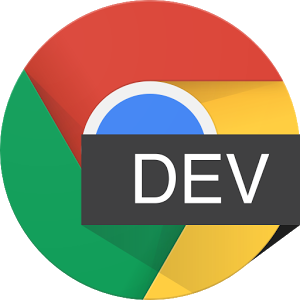 Google Chrome's developers are experimenting with a new 'back/forward cache' that would make loading the previous page instant. The list of small things that are wrong with Spotify seems to get longer instead of shorter with passing time. But today, we're opening your eyes to a small improvement that happened in the last few weeks. 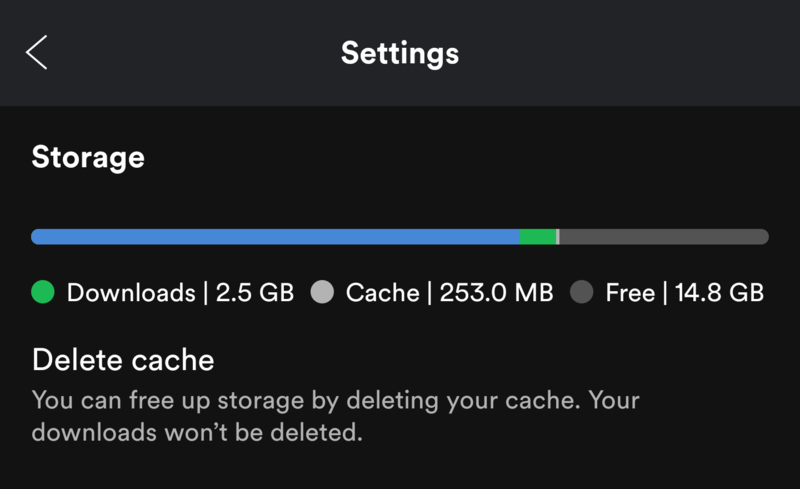 Spotify added storage management inside its settings and now finally lets you delete cache without removing your offline downloads too. 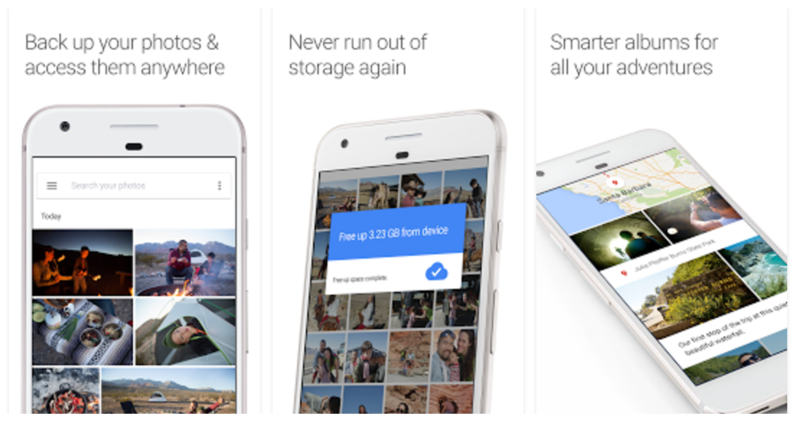 There are a handful of Google services that virtually everyone uses, and Google Photos has managed to squeeze into that select group. Over the two years it's been out, Photos has accumulated over 500 million users as of May 2017. Although the service still isn't perfect, it's getting there. The latest update enables watched videos to be cached so that they won't use up more data when replayed. Just kidding. Under the stable version of Chrome, this feature goes by a different name. As a commenter has pointed out, you can enable it by going to chrome://flags/#enable-offline-load-stale-cache. Loading up a website without a connection established is a real shame. Instead of the information you were looking for, Chrome shows you a dinosaur and an error message. You're left sitting there, out of luck. But if there's a cached version lying around, Chrome can display that instead. There's an experimental flag available that turns this feature on. Just look for the "Enable Show Saved Copy Button" that you can find at chrome://flags/#show-saved-copy. (This applies to Chrome Beta and Dev. 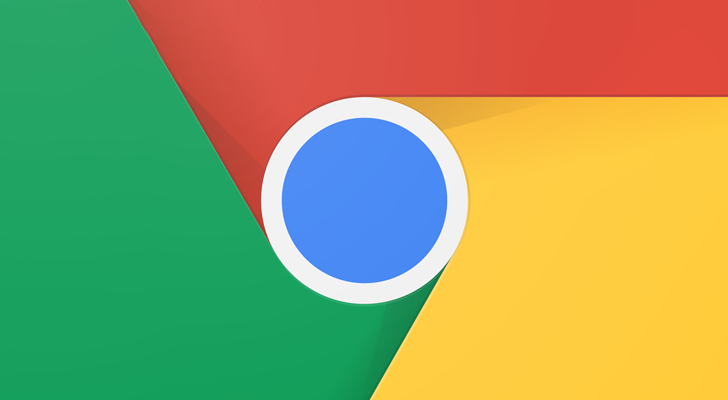 For Chrome stable, see update.) Afterwards, you should see the button at the bottom of the screen. 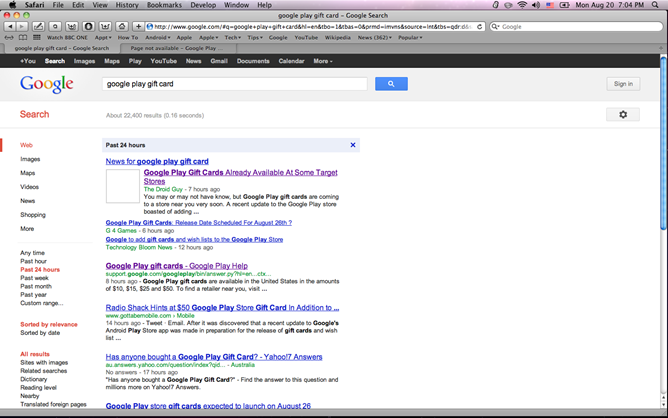 It looks like the biggest leak of the Play Store's soon-to-launch gift cards may be coming from Google itself. A support page showed up in search indices (that has now been pulled) which confirms the cards will be US-only at launch and will come in $10, $15, $25, and $50 increments. Through some Google-fu, we've also learned your Google Play balance will have a $2000 limit and cannot be used on subscriptions or devices. So, sorry about your plans to buy a hundred $50 gift cards and then buy 25 Nexus 7s. That's forbidden. Below is what we've been able to piece together of the currently-unavailable page. Indeed, Kongregate Arcade has returned to the Android Market, albeit with a few tweaks intended to please Google. Most importantly, the app no longer downloads game data to users' SD cards; instead, the information is stored in the standard browser cache (Kongregate Arcade is actually a WebKit-based browser with some heavy modifications). Additionally, the address bar is visible when the app is loading a game (though it switches back to full-screen mode shortly afterward); in the original version, the URL was completely hidden from the user. The biggest change is the ability to render 3D buildings at the street level. 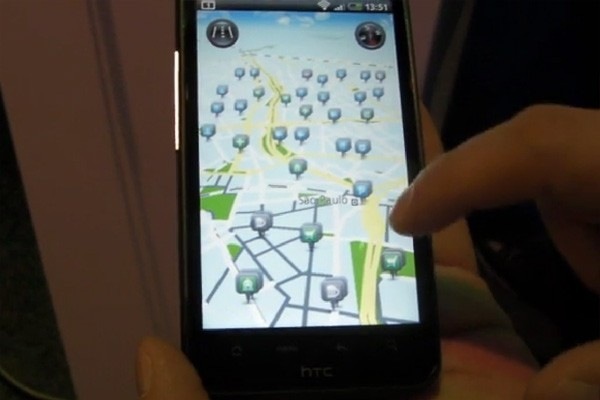 Because it will render vectors instead of tiles, maps will supposedly load several times faster, no matter how fast your connection is. 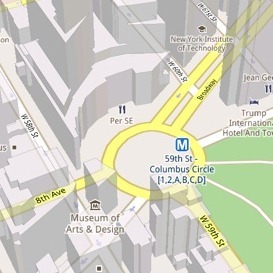 Vectors are also easier to store than tiles, which will allow offline caching of maps, even entire cities.